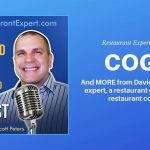 I definitely have some advice on when to hire a restaurant consultant and what a restaurant consultant can do for your restaurant. I cover it all in the video below, or you can read the summary below the video. 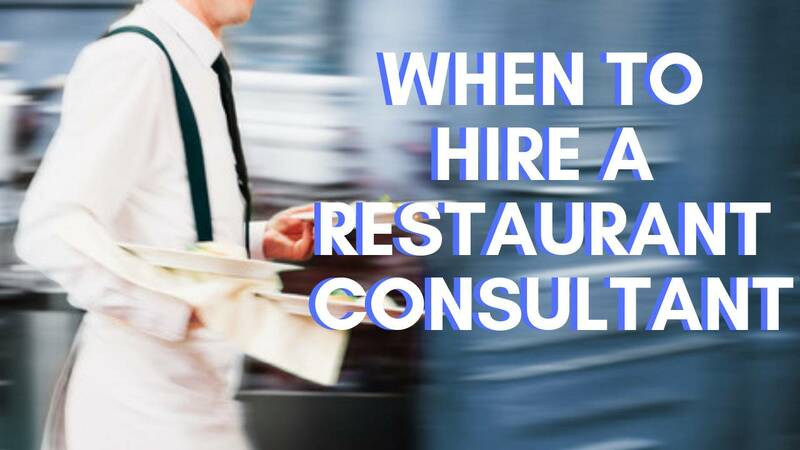 If you’ve ever wondered if it is the right time to hire a restaurant consultant, consider this advice. The simple answer on whether you should or when to hire a restaurant consultant is when you have the money, time and if you want to buy speed. When you hire a restaurant consultant, it should be after you’ve exhausted every effort to do it yourself. 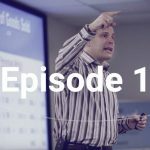 Maybe you’ve seen me speak or watched some of my other videos that tell you all the systems you need to have in your business, and you’ve tried to do it yourself, but you’ve found you’re just not getting results fast enough. It could be your leadership style, a lack of management or lack of management’s buy-in, but you’re just not getting things done quickly enough. That’s when you bring in a consultant. The goal of a restaurant consultant is for them to jumpstart systems in your business. Although we do offer restaurant consultant services, I have to tell you, I’d much rather you only spend a few hundreds dollars per month on a coach instead of thousands on a consultant. Watch this video to learn why and what a restaurant coach does that’s different than a restaurant consultant. But, back to when to hire a restaurant consultant, when you want it done right now, and you want to be able to keep doing it later, that’s a great time for a restaurant consulting experience. Just as a point, we are a team of experienced restaurant coaches and trainers that are focused on improving your operations through restaurant consulting services and restaurant management consulting. If you feel it’s time to get your life back and you hiring a restaurant consultant is how you want to do it, then it’s time to call TheRestaurantExpert.com. Success comes from the systems that we build to help you train a management team that you can trust to run your restaurant. We focus on doing things the way you want it, even when you are not there. Call us at 877-457-6278, ext. 106. If you want to learn more about when to hire a restaurant consultant and the benefits of restaurant systems, read our free special report, Breaking Away from the Insanity: How to easily take control of your restaurant and make more money. Download it here. Be sure to visit our YouTube channel for more helpful restaurant business management video tips. I loved your valuable inputs, hiring the right people is a major factor in the success of your restaurant business.